Set in the 1920’s State Heritage Listed Youngs Building, this project required particular consideration of many existing architectural details which were carefully restored and bought back to life to provide a rich design outcome celebrating the history of the building. 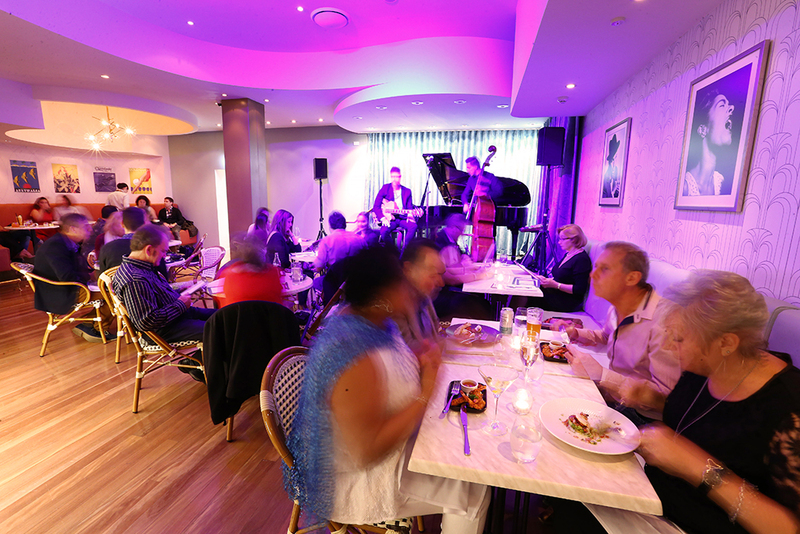 Doo-Bop showcases live Jazz across 2 levels. 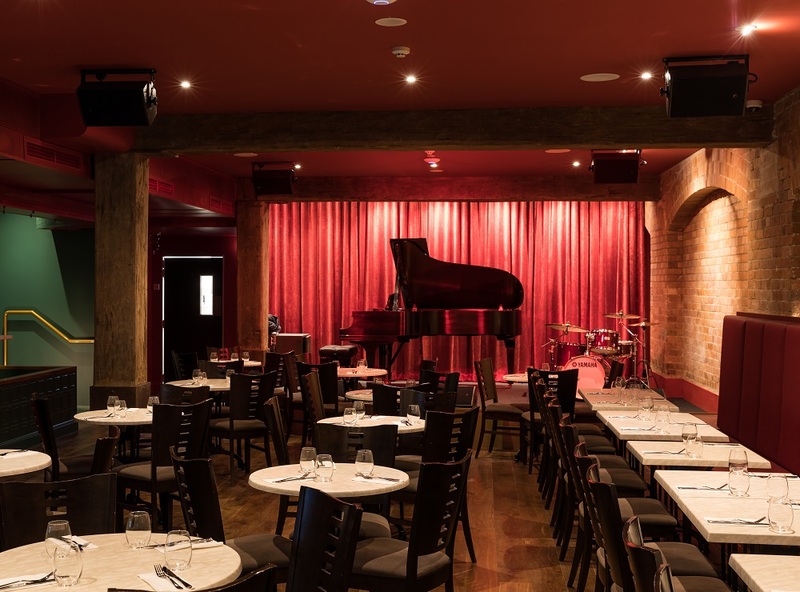 Ground Level Brasserie and Piano Bar is inspired by Brisbane’s Art Deco era with a light and brassy design style, whilst the Basement reflects a moody New York style Jazz Bar with a rich merlot and heritage-green palette. Installing complex kitchen and bar services within very tight spaces is always challenging, especially when the space is heritage listed. A methodical approach was necessary to ensure the attention to detail for this project was achieved and the requirements of a considerable number of contractors, consultants and staff was considered. 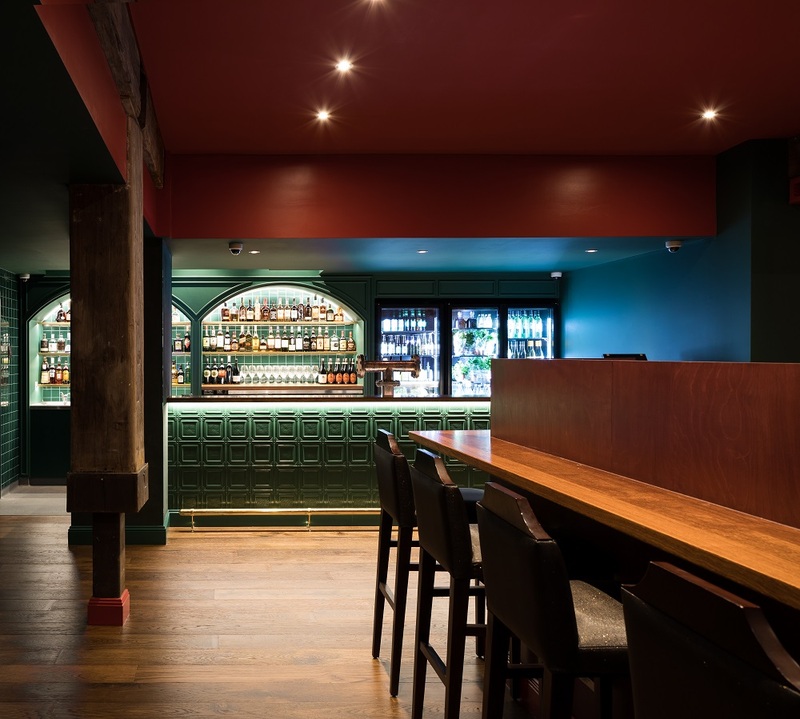 This project included the fitout of new toilets to both levels as well as a new commercial kitchen in the basement which is connected to a smaller Function Kitchen on the Ground Level with a new dumb waiter. The bars on both levels are compact and efficient, each with their own concealed Scullery and large keg room for draft beer and softdrink on tap. 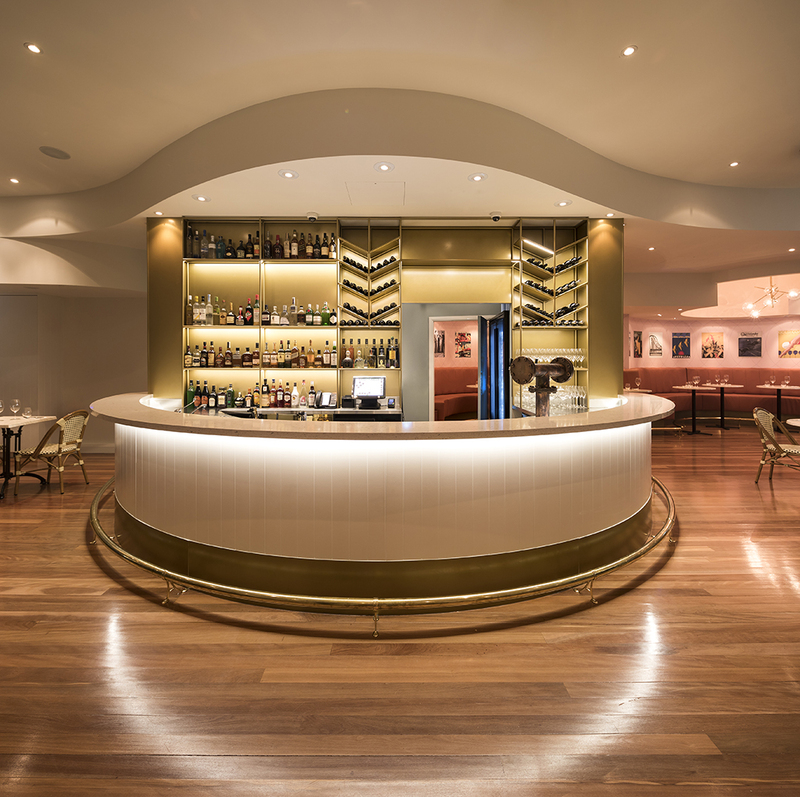 This project masterfully combines food, drink and live performance spaces across 2 levels in a relatively small scale venue fraught with existing building features and complexities. The outcome delivered was above and beyond the client’s expectation within a very tight budget.